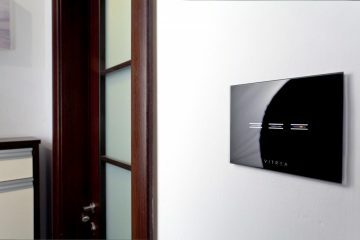 This year at ISE 2019 and for the first time, Trinnov will partner with Aurea, the premium home cinema speaker brand from Spanish manufacturer LW Speakers. 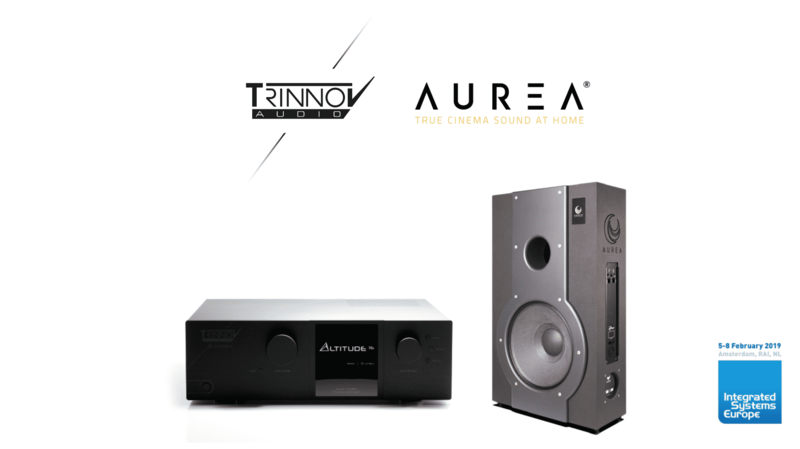 Specifically designed for home cinema installations, Aurea speakers are made with quality components and designed according to the integrator needs making the brand a strong companion to products like the new Altitude16 pre-amplifier and Amplitude 8m high-end amplifier from Trinnov. 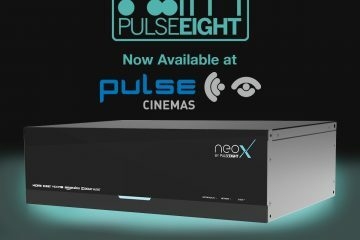 This new line of speakers benefits from LW Speakers long experience in commercial cinema with its modular 8000 Series range, which is designed for medium-big cinema complexes and acoustically challenging venues. 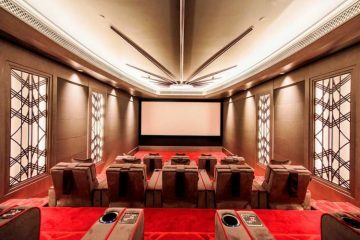 At ISE 2019 Aurea will showcase a Dolby Atmos System 7.1.4 with the help of Trinnov processing and amplification. 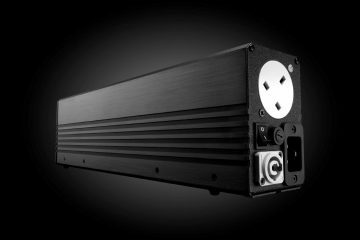 Highlighted will be its self-powered 18in subwoofer which reaches 20Hz and integrates a European-built amplifier with DSP that allow different frequency cuts at 60 and 80 Hz with phase inversion. 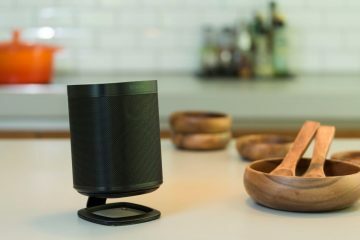 Aurea will also showcase its 15in DSP speakers described as a superb two-way screen speaker, with 700+80W power helped by an internal crossover fitted with Mundorf components. Come and experience it for the first time at ISE 2019 (Stand 5-X60).